"The workmanship was fantastic. The installers really knew what they were doing." "Very good service, good price, excellent quality of work and fitting." "Just a great place to relax and unwind. And watch the football of course!" "Pleasant people. Good product. Well fitted." "Everyone has been efficient. The finished result is excellent." 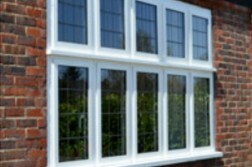 Astral is one of Surrey & South London’s leading suppliers of windows, doors and conservatories. 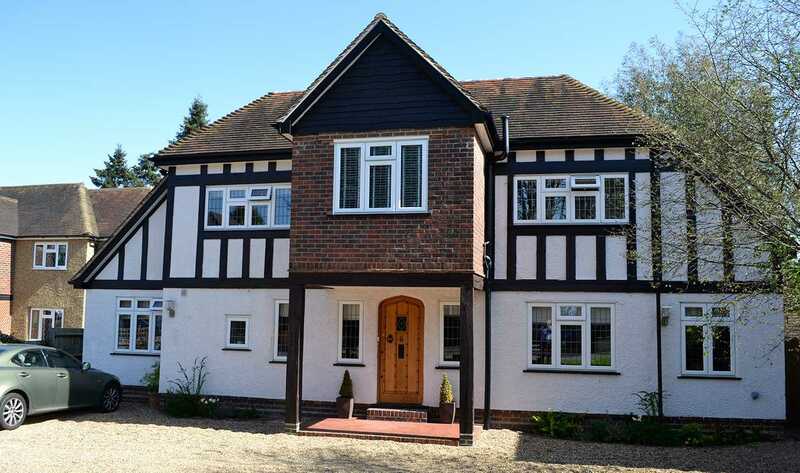 A friendly, family-run business with over 40 years of experience, we pride ourselves in offering our customers exceptional quality, inspirational design and outstanding value. To discuss a requirement please get in touch or call 020 8683 1234. Astral fitting teams are rigorously trained and continually audited to match the standards set out by FENSA and British standards. 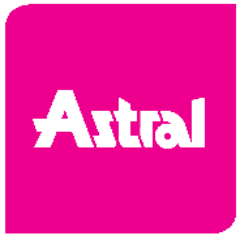 Astral is also the proud holder of the British Standard Kitemark for window and door installation. 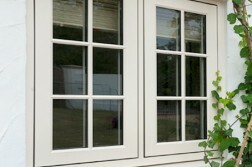 Thinking of new windows, doors or a conservatory? 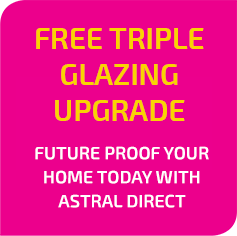 Why not take advantage of a free upgrade to triple-glazing on all window orders placed. Contact us on 020 8683 1234 for more information. Astral has just reached a new landmark. We’ve now built an amazing 2,500 conservatories for our customers across the South East. And we’ve designed and built even more window and glazing solutions – 10,000 and counting. How have we achieved these numbers? Simple. We offer an unbeatable level of quality, choice, value-for-money and service. Not to mention an insurance-backed, 10-year guarantee with every installation. Don’t just take our word for it. Read some of the kind words from the people that really matter – our customers. Take a virtual tour of one of our stunning garden rooms, including conservatories, orangeries, extensions and replacement roofs! 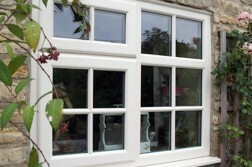 FENSA stands for the Fenestration Self-Assessment scheme. 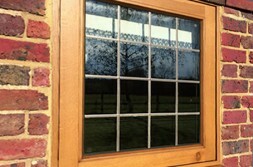 It has been set up by the Glass and Glazing Federation (GGF) and other industry bodies, with government encouragement www.communities.gov.uk, in response to the Building Regulations. 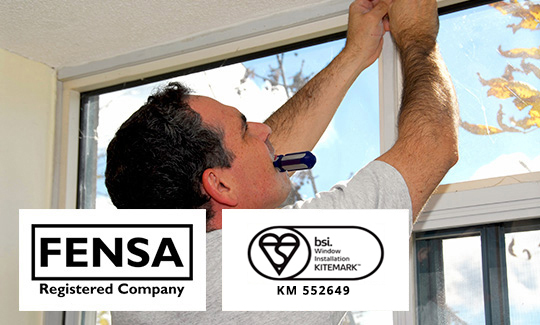 For all replacement window and door installations that are notifiable to FENSA it is a government requirement that companies must have certain insurance policies in place where applicable. Is FENSA certification needed for Doors? Doors in critical locations where the glass comes within 1500mm of the floor level to the start of the glass must contain safety glass (toughened or laminated) and must include the relevant safety mark clearly visible to comply with Approved Document N.